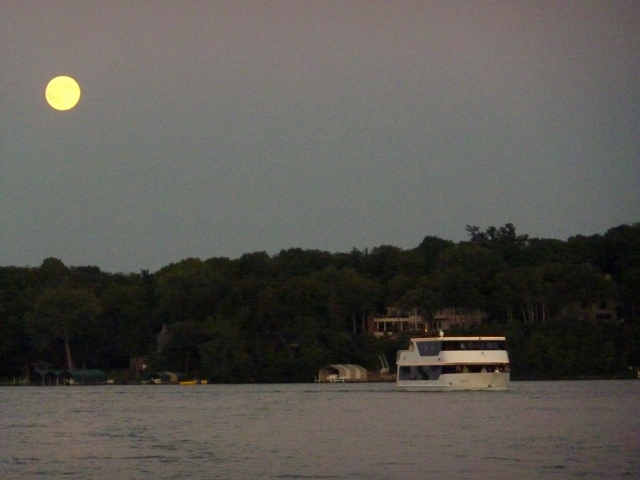 Shorewood is a beautiful, wooded community spread throughout the south shores of Lake Minnetonka. This six mile long, lush lake town, comprised of twenty six hundred residences provides tranquil Lake Minnetonka living. Shorewood’s distinctive setting includes three islands named Enchanted, Shady and Spray. For more details on any of these Shorewood homes for sale, just click the "Request More Information" button located on the detail page of each listing. We can provide you with disclosures, past sales history, dates and prices of properties recently sold nearby, and more. Surrounding the shores of what is now Excelsior; Shorewood was once part of the Excelsior Township, but in 1956 incorporated as a village. One of the current highlights from Shorewood’s beginnings is a ninety acre plot of land located on upper Lake Minnetonka, just north of Smithtown Bay that was known as Rose Farm from 1906-1926. Rose Farm was a roaming pastoral farm populated with pure-bred Guernsey cattle. In 1926, George Nelson Dayton purchased the land and added Belgian horses to the mix of farm animals. The farm land remained untouched until purchased by developer Thomas Wartman in 1976. He would take the original farm house as his residence and develop the surrounding acreage into the 44 luxury home lake community known today as Boulder Bridge Farm. The track that once brought vacationers to Shorewood’s grand hotels via street car in the early 1900s is a now a regional trail connecting to the town of Excelsior to the east and Victoria to the west. The trail is a favorite among bikers, joggers and walkers. Shorewood maintains numerous ballparks and outdoor ice rinks for those devoted to the outdoors year-round. 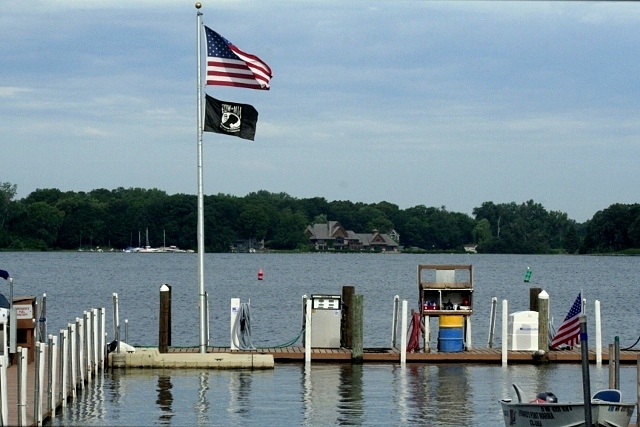 Shorewood boaters have been able to enjoy the first class service and convenience of Howard’s Point Marina since 1926. 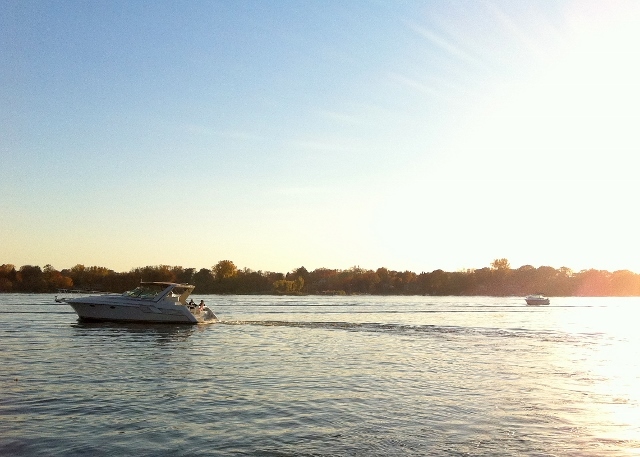 Balanced, active lifestyles thrive in the serene city of Shorewood.